If you’re not quite ready to say goodbye to Westeros, it’s OK. HBO has something special planned for fans of its long-running fantasy epic. On Wednesday, the network announced a two-hour Game of Thrones documentary that explores the grueling final season in vivid detail. Game of Thrones: The Last Watch will air one week after the series finale and it’s sure to be as emotional and revealing as the eighth season itself. 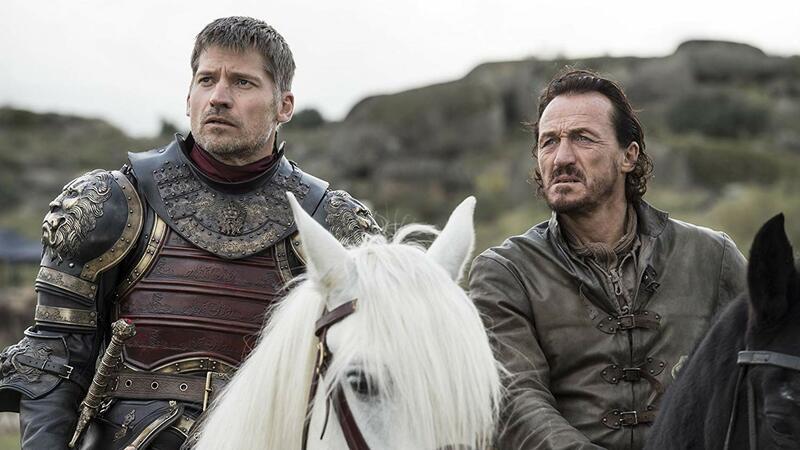 According to Entertainment Tonight, British filmmaker Jake Finlay spent a year with the Game of Thrones cast and crew, chronicling the creation of season eight, which the actors have said included some of the most grueling shoots in the show’s history, like the battle at Winterfell. According to reports, this massive sequence required 11 weeks of night shoots to complete principal photography. Whether we’ll see the creation of that battle in Game of Thrones: The Last Watch isn’t certain, but it’s safe to assume the two-hour documentary will spend at least some time on the potentially plot-altering fight against the Night King and his Army of the Dead at the Stark stronghold. When it’s all said and done, fans can discover the magic behind the final season in Game of Thrones: The Last Watch, which will air Sunday, May 26 at 9/8c on HBO.